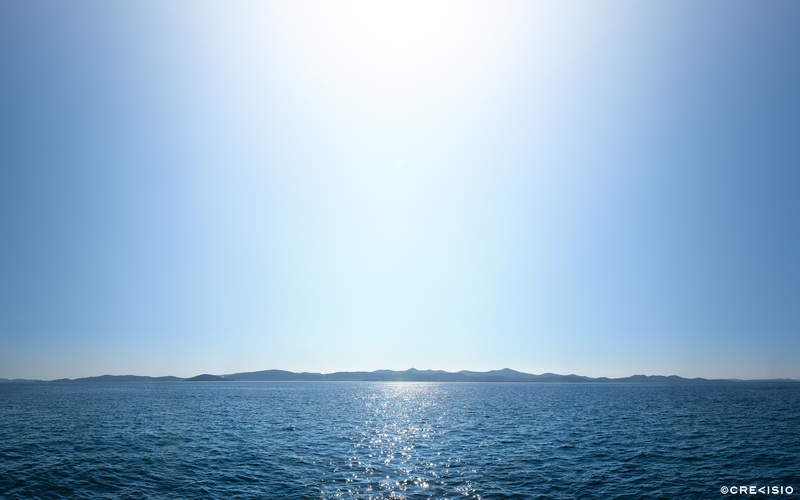 Adriatic seascape in Croatia on a sunny day. This photograph was created in Trogir, Croatia on a late summer day. It shows the neighboring islands across the mainland.